Geico is one of the top names in the US insurance industry. They are a budget friendly insurance company that is best known for their car insurance products. 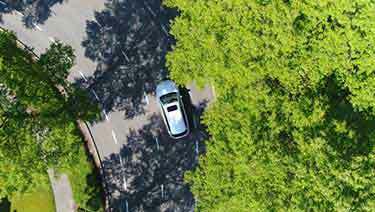 The company currently insures more than 16 million policies and insures more than 27 million vehicles across the US. Even with the success in the US insurance market, Geico insurance is currently not available for quotes and coverage in Canada. Geico stands for Government Employees Insurance Company. Founded in 1936 by Leo Goodwin as an auto insurance provider, the company targeted US government employees and military personnel. It wasn’t until 1974 that the company expanded its insurance coverage offerings to the rest of the general public. Today the company offers a wide range of insurance products including car insurance, home insurance, business insurance, and many other insurance products. The company was acquired by Berkshire Hathaway in 1996 and has grown into the second largest insurance company by market share in America. Geico has received numerous awards and honors for their service and operations. Kanbay Research Institute rated Geico #1 as the most desired insurer among consumers. Customer Respect Group gave Geico top honors in a survey that evaluated how insurers treat online customers. Since Geico is such a large US insurance brand many Canadian drivers and homeowners inquire if Geico is in Canada also. They want to know if they can get Geico insurance car and home insurance coverage in Canada. Can I Get Geico Insurance in Canada? At this time, Geico DOES NOT offer insurance in Canada. There is no head office and there is not a Geico Canada phone number available to call. It is possible they could enter the Canadian insurance market like many of their top US insurance competitors. Is There Geico In Canada? No. Geico Insurance does not operate in Canada. They do not offer insurance policies to the Canadian market. However, US drivers with Geico auto insurance are covered when driving in Canada. Your coverage is valid in Canada. Even though we’re not in the US, most Canadians have seen a Geico commercial or two. The Geico gecko, Geico caveman, and Geico sloth have all become synonymous with company branding and recognition. The slogan “15 minutes can save you 15% or more” has become the central focus on the company’s marketing campaigns. Does Geico Cover Rental Cars In Canada? 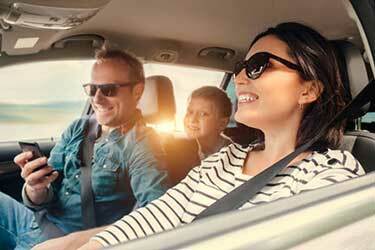 Rental car providers in Canada do offer insurance coverage. 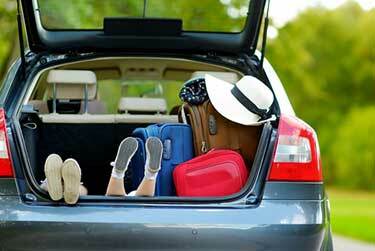 Many insurance providers do provide rental car coverage, including Geico. 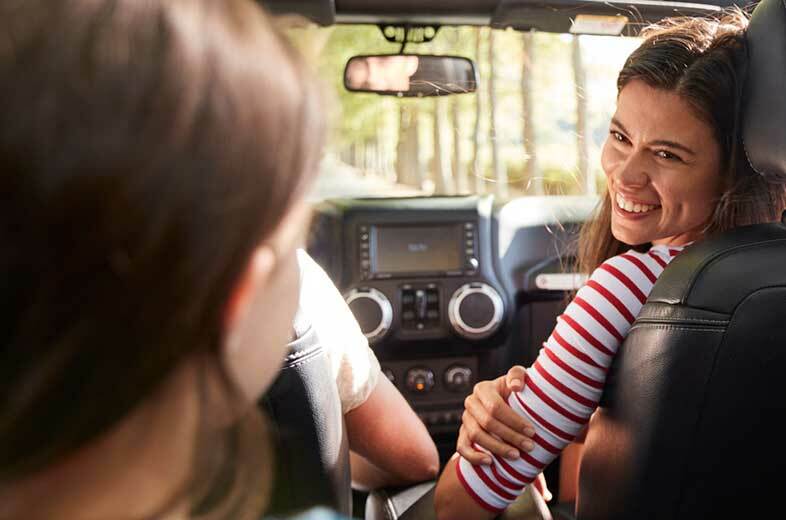 Contact your Geico car insurance agent to make sure you have rental car coverage insurance in your policy before travelling to Canada. 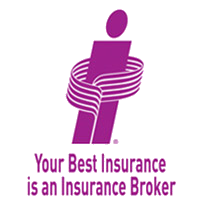 Even though you can’t get a Geico insurance quote in Canada, A ThinkInsure broker will happily help you compare insurance quotes. Call Toll-Free To Save On Insurance - 1-855-550-5515.